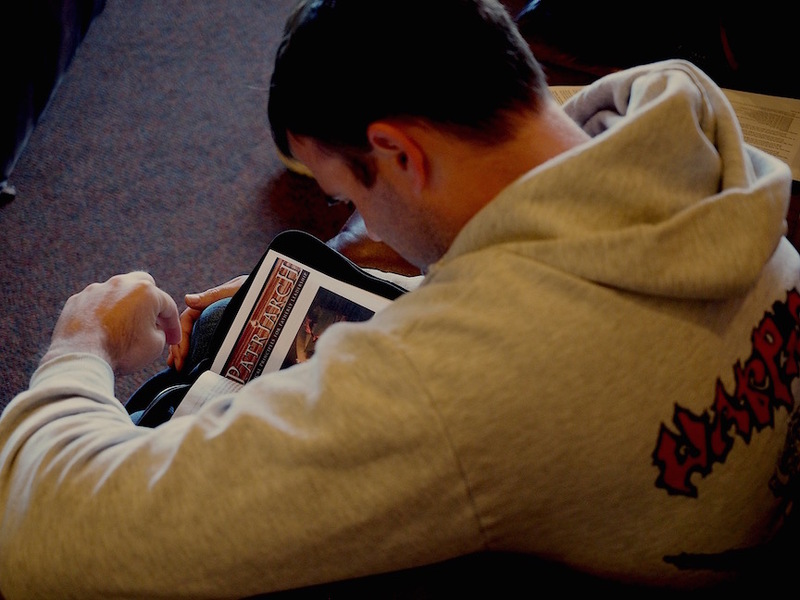 Patriarch is a self-run men's group that reflects on the models of fatherly leadership narrated throughout scripture. From the Genesis 18 Session: How does the Lord permit himself to be persuaded by Abraham? How might I, like the Lord, allow myself to be persuaded by the intercession of my wife or children? From the Exodus 12-13 Session: After 430 years, Moses and Israel remember to take Joseph’s bones out of Egypt back to the Promised Land. How important has your family tree been for your family? How often did your parents take you to visit the graves of your ancestors? How often do you take your family to visit your deceased relatives? We designed Patriarch so that ANYONE can start a group.... and IT'S COMPLETELY FREE! 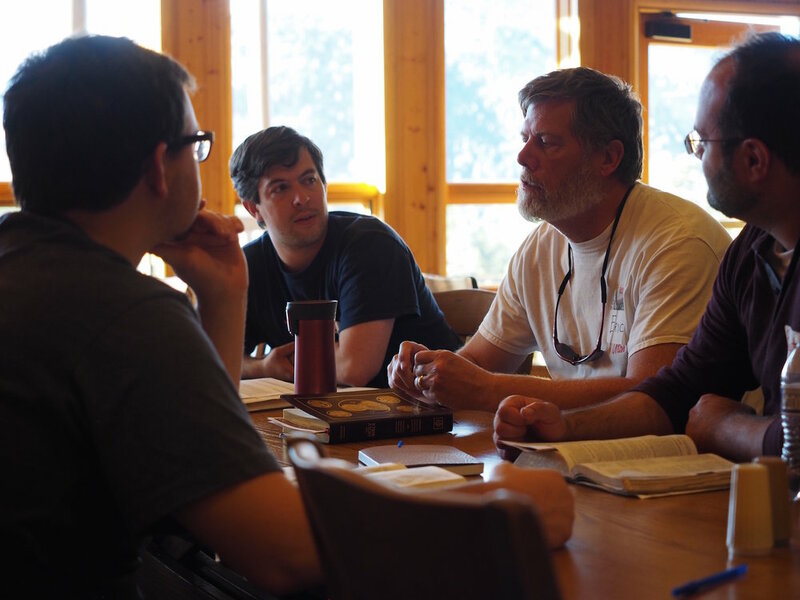 Patriarch Men's Groups involve practical application of scripture. That's it. 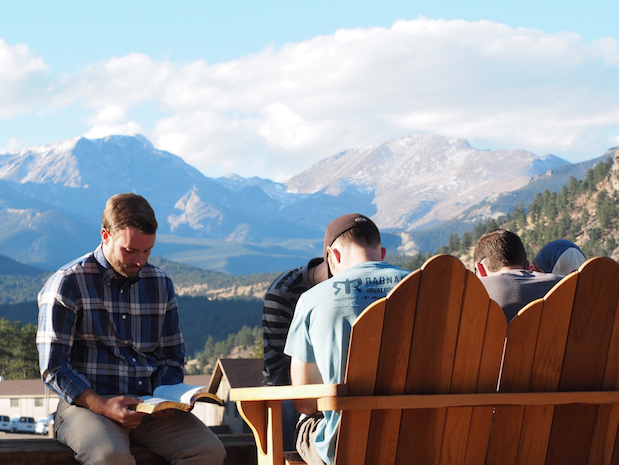 If you can read scripture and practically apply it to your life as a husband/father, you can start a group. 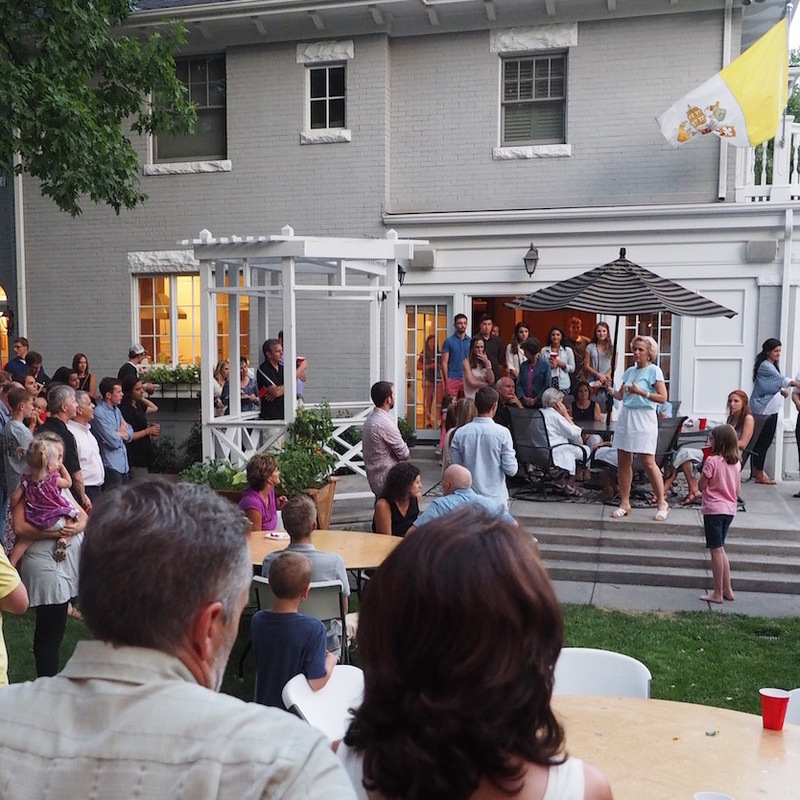 The men who have started Patriarch groups share one characteristic: they are Catholic men seeking to learn how to better lead their families as husbands and fathers. Most groups don't even have a "leader". Most groups have a coordinator of meeting times and locations, but they rotate who facilitates each week. Starting a group sounds intimidating to most men, but you will find that the most challenging part will simply be working up the courage to extend an invitation for other men to join you. I'll give it a try... what should I do first? Think of men who are husbands/fathers who might be interested and invite them to join you for the Genesis 1 Pilot Session. All material can be accessed using a mobile device or if you'd like to print out the curriculum, pdf versions are available with each chapter. We suggest that you share with the men in your group the "Start a Group" section of this website before your first meeting so that everyone is on the same-page about the content when you get started. The only thing we require is that you register your group using the form below if you choose to use Patriarch. We will not spam you (we won't even send you annoying emails asking for donations!!!)... we just want to be able to have an idea of how Patriarch material is being used. Prior to registering, please go through the first 2-3 studies with your group to determine if you will use the Patriarch material.